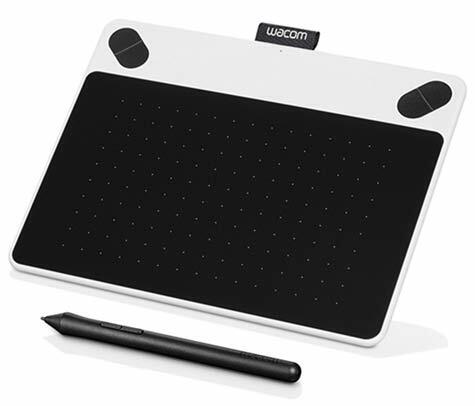 Wacom has created a line of drawing tablets that let you bring your ideas to life in digital format. Great for drawing, sketching, painting, or just doodling, these tablets let you do everything that previously could only be done on paper or canvas. 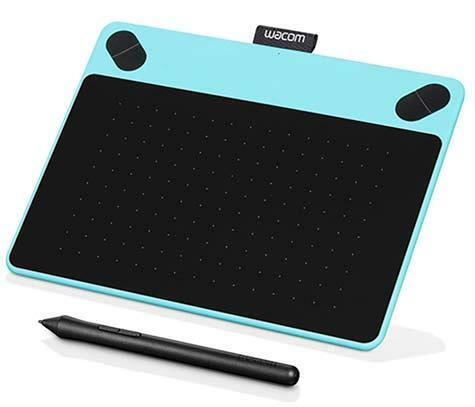 Perfect for beginner artists, the tablets are easy to use, easy to connect to your computer, and each include distinct drawing software bundled with a bunch of awesome freebies. Best of all? They all cost under $100. 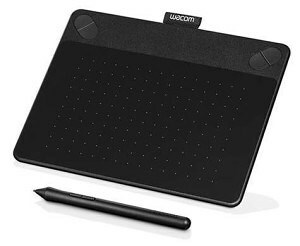 This tablet is a complete digital drawing kit, and great for beginners or artists who have a small work space. With the ArtRage drawing software included, you can bring your imagination to life in seconds. The stylus, which is a comfortable pressure-sensitive pen, completely replaces the mouse for easier control of lines and brush strokes. Shortcut keys can be easily programmed for commonly used commands, i.e., copy/cut/paste. Connect to your computer, and use the stylus to sketch, paint, and draw all of your creations in minutes. 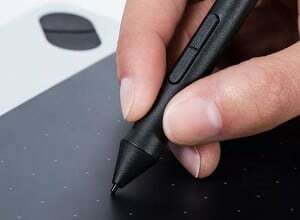 The Intuos Art tablet lets you paint, draw, sketch, and doodle with its extremely pressure-sensitive pen. But the fun doesn’t stop there. Although the pen is fantastic, we’ve gotten used to touching the screens of our gadgets to complete standard commands. With the multi-touch capability, use your fingers to navigate around the screen, scroll, and zoom in or out. 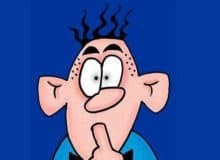 There are also four customizable express keys for simple commands such as cut, copy, paste, and of course the undo command. The Comic tablet is small and portable, allowing you to cart it with you just about anywhere. 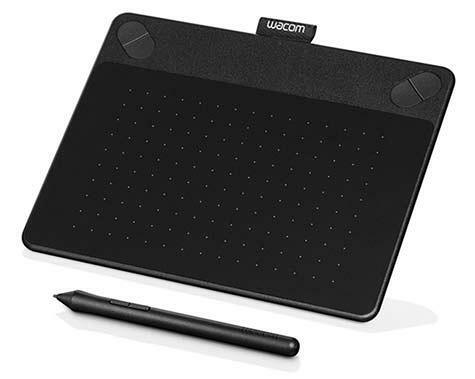 It’s another tablet that is great for beginners because it uses Clip Studio Paint Pro and Anime Studio software that – literally – puts the world of drawing at your fingertips. 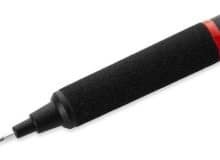 The stylus varies between super fine lines and thick brush strokes. Because it was designed with multi-touch functionality, you can get creative faster without being overwhelmed with the complexity of a difficult software application. 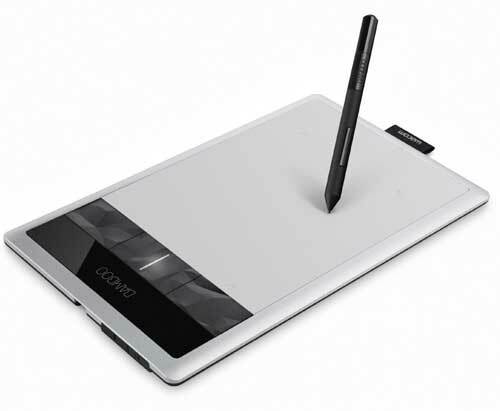 Using a combination of the express shortcut keys, the pressure-sensitive stylus, and multi-touch capability, your artwork will spring to life almost faster than you can draw it. Photography can be turned into so much more than just clicking a camera. The real fun begins when the editing starts. 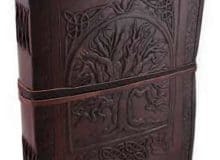 With the help of the online tutorials, beginners will have no problems creating photo books, cards, and more using the multi-touch functionality for zooming, scrolling, and using the copy/paste commands. And don’t forget those wonderful express shortcut keys that you can customize. 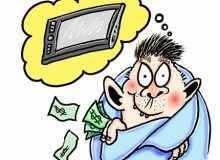 Four of the best quality graphics drawing tablets you can find at such a low price – which is the best starter tablet for you? 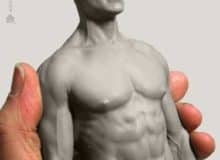 Getting professional drawing and photographic results is no longer only available for professionals. 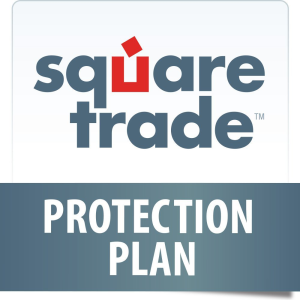 Beginners now have access to those same tools at an affordable cost. 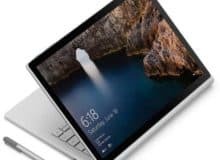 Portability, easy installation, and affordability are all the things that make purchasing one of these tablets a no-brainer. 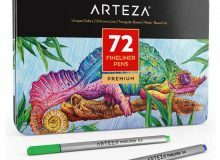 Replacing the cumbersome mouse with a comfortable ergonomic pressure-sensitive pen while utilizing the multi-touch function will open creative doors to new levels of drawing, painting, or editing photos. Creating beautiful images is now easy and affordable, so grab a tablet, and let your imagination run wild.